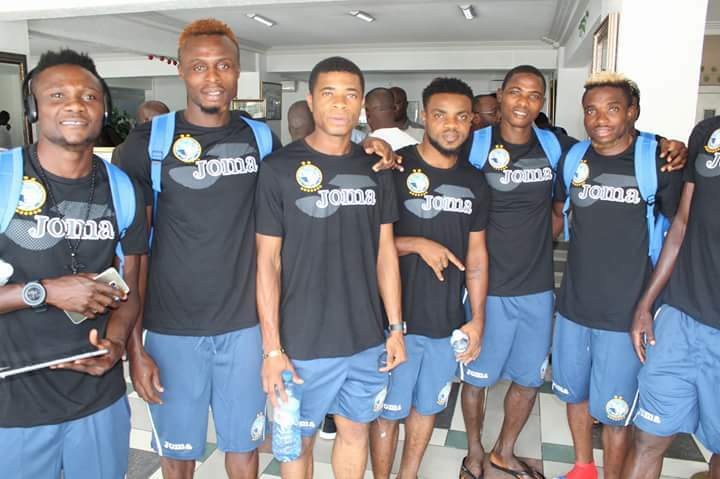 Enyimba Football Club is expected to leave for South Africa today Wednesday to honour the first leg of the CAF Confederation Cup 1/16th Round tie with Bidvest Wits. The two-time African champions were drawn against the reigning South African PSL champions in last month's draw in Cairo, and will play the first leg at the Milpark Stadium in Johannesburg on Friday, April 6 at 8pm South African time. The team, comprised of 18 players and the technical crew, is scheduled to depart from the Murtala Mohammed International Airport, Lagos on Wednesday night, to arrive Johannesburg in the early hours of Thursday. The contingent is in high spirits ahead of the game, with the players in particular relishing the challenge of making a name for themselves on the continent, in keeping with the Enyimba name.